I love this time of year, spring, the days start to get longer and you get a real sense that the winter is finally behind us and the long summer days are approaching. It’s not that I dislike the winter, far from it, wrapping up warm and taking a brisk walk has it’s merits as does watching a movie and relaxing in a cosy living room while the wind howls outside. But the spring time brings a sense of new opportunities with the flowers sprouting and blossoming all around. 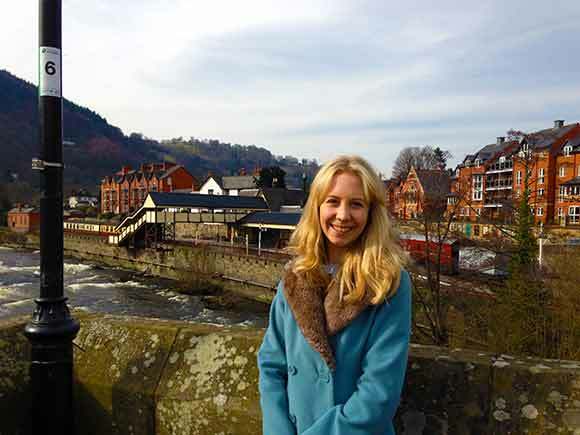 Last Saturday, the 8th March, we travelled to Llangollen in North Wales driving there we spotted new lambs in the fields and daffodils just opening in the warmth of the sun, we spent a lovely afternoon walking around the Town taking in the beautiful views in the surrounding area. We grabbed a light lunch in a homely cafe, the staff were friendly and cheerful and best of all the pies fresh, sandwiches and cream cakes we chose were all delicious. Llangollen has some lovely quaint shops. Yesterday was another really beautiful day in Glasgow and I took advantage of the sunshine and a free spell to have a couple of photographs taken by my friend and fellow soprano Olga. We set out to find a little open space away from the city centre and had enormous fun taking some pictures for me to use later this month. So you will have to wait to see the results. With the springs arrival this year came some fantastic opportunities for me personally. Next Wednesday, 19th March, I wll be part of a chamber choir made up of all the vocal students from my year and others from the RCS that will be performing Faure’s Requiem in Paisley Abbey at 19:30 pm under the direction of Frikki Walker. In the Easter break I have a couple of lunch time recitals at the beginning of April in Warrington and Preston with Russell Lomas and I’m planning on a week’s break and two weeks holiday cover work. La Rondine is on from 10th to 15th May. My costume is fabulous. 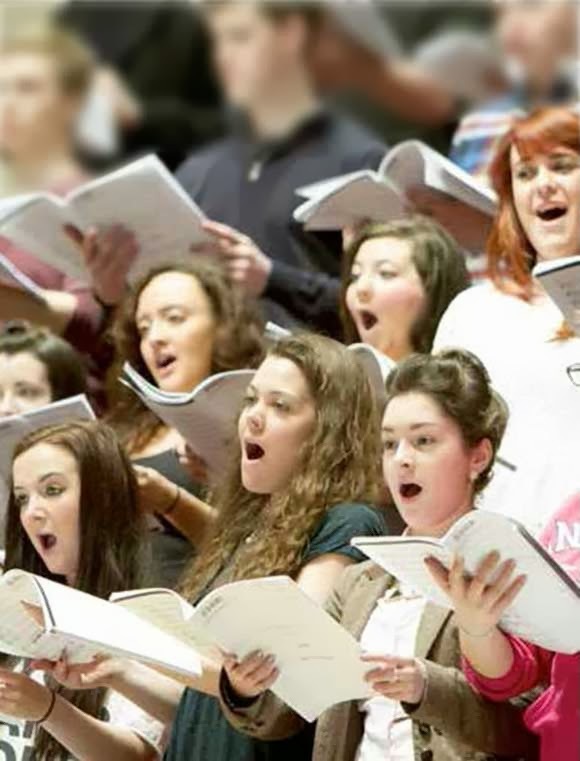 At the end of May on the 30th and 31st May I will be one of several students selected by the RCS to augment the RSNO chorus, and Junior chorus for their Season Finale! performing Gustav Mahler’s symphony no 8 “Symphony of a Thousand” – its a soul stirring hymn to the joy of creation itself. This production will feature international soloists and be conducted by Peter Oundjian at Usher Hall, Edinburgh. The performance on 31st May will be at Glasgow Royal Concert Hall. I’ll post more details when I have them. Sorry I am a bit late with my mid week I was letting my hair down at my friend Rob;s birthday party yesterday evening..
Then it will be summer hooray! I love all the pictures, thanks for sharing them! I couldn’t get any attractive pictures, so I posted one of our indoor thermostat reading 80 degrees Fahrenheit on Facebook. Sounds like your Spring will be busy; I hope to see a picture of your La Rondine costume! Yes I must remember to get a photograph in costume. Mahler is not far behind Verdi in my ideas of musical heaven. It’s a marvellous opportunity I’ve not done the piece before so lots of Easter listening. I think there will be 200 of us singing. Hope you have a lovely weekend. Hi Charlotte. Its great, warm, colored, cute, lovely !!!! and you’re beautifull !! All the best for you for evrything you do!! Yeah!!! Spring is almost here too. I completely agreed with all those you mentioned. It’s much warmer in London us Brits are very occupied by our weather it’s just a shame we have to take a brolly everywhere he he. Beautiful photos, Glasgow looks great and looks like spring will be a great one for you! So glad you’re having nice weather there — fab photos. Wonderful photos! Love the lambs! Looks like spring is just around the corner for you! Hi Linda, I love lighter nights it gets dark a bit earlier in Glasgow than it used to at home so spring is very welcome. Here in New Hampshire, we still have SNOW, and lots of it. (I LOVE snowy winters, so I’m not complaining.) Our daffodils are probably six or seven weeks away. Your green photos are lovely – we have to get through mud season before things turn green around here! Hi Trisha, we do get lots of rain to wash away that mud here 😉 my brother got me a brolly for Christmas and it comes in very useful. Still lots of snow, here. . . They are predicting up to six inches tomorrow! Did you get the snow? I know we lost an hour, but I’m glad it doesn’t get dark outside so soon. Our clocks go forward from March 30th when British summer time or daylight saving time begins. There was talk they were going to stop moving the clocks forward and back. The pictures are beautiful, Charlotte. I love the little lambs. Wish Spring would get here, too. Hi Deanie, My Dad used to help the local farmers at lambing season when he grew up in a small village in North Wales. He knows some lovely spots to visit off the main routes. Thanks for sharing all your upbeat words about spring and the lovely photos. We are still covered in snow here in New Hampshire, USA. Looking forward to spring! We haven’t had much snow this year Janice, I hope I’m not going to eat my words 😉 last year was really heavy with lots of snow. That’s the thing with the UK you can go from heat wave to cold in a week. 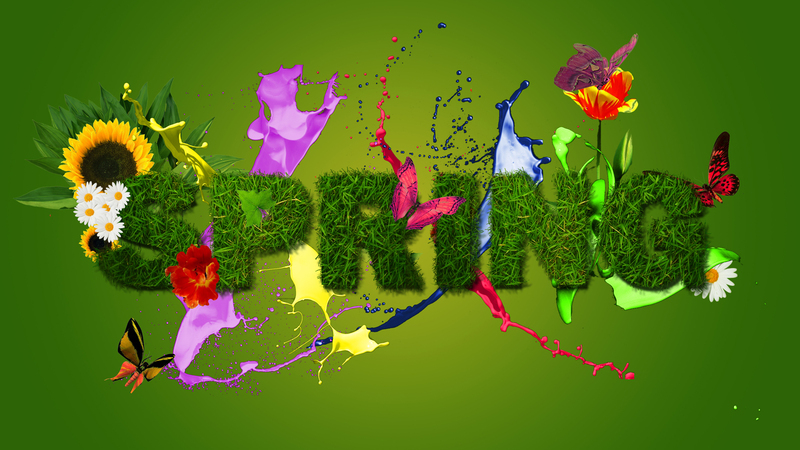 Delightful spring photos and great announcements concerning your spring professional schedule ! Best of luck,Charlotte !!! I need to get my Les Sirenes choir dates on my calendar too. I’ve had some lovely opportunities with college this year. Thanks for the luck. You sure sound busy! Yay for spring! Thanks Gaurab, I borrowed an outfit off my Mum’s cousin who originates from Hyderabad. Thank you 😉 I’m glad you enjoyed them. Gorgeous pictures and descriptions. Made me wish I was on your great island enjoying the beauty of Wales and Scotland. Hi Kitt, I’ve never been to Ireland I must remedy that, but what I’ve seen of Wales, Scotland and England have some really beautiful spots to visit. Oh my gosh real dairy ice cream yummmy. and wow on that walking bridge across the tracks. so much beauty about. Hehe sure the lady in her blue coat to. Keep on smiling. more beauty on their way. and go get them enchant them with your singing. Have a great spring. The bridge goes over the River Dee at Llangollen; it is a really beautiful spot for afternoon tea, with the fast flowing river. It is a very picturesque town and they still have a steam engine which runs along the banks of the river. Beautiful post! 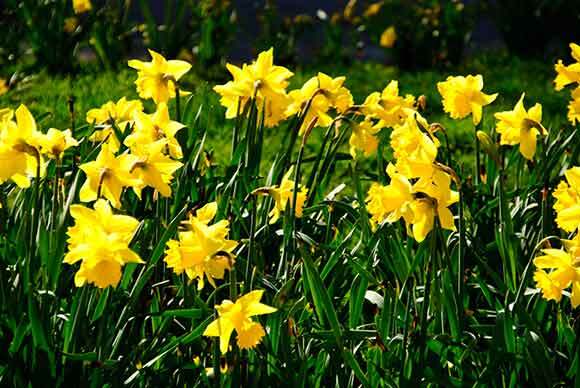 Love the Spring daffodils! It was freezing cold when I went to NYC with school on a drama trip. I laughed when my parents bought me thermal tops and leggings but I wore them every day lol. 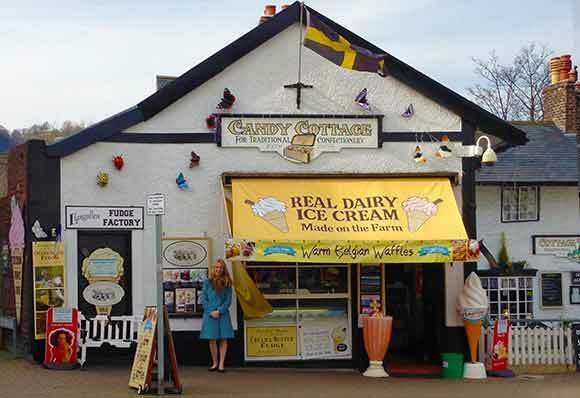 Real Dairy Ice Cream is delicious David, I love Mr Whippy Ice cream too with a flake, strawberry syrup and chocolate sprinkles hmmmm. Thanks Stephanie 😉 just got my outfit ready, starting on my hair soon, rehearsal in Paisley this afternoon. Lovely part of the world. Back visiting my dad at the other end of Wales this weekend – gorgeous sunshine and daffs all over the place. Really felt like Spring was here! Love your pictures. Always a pleasure to see what you’re up to. Hi Jeff, I am glad that you enjoyed the post. I enjoy reading blogs such yours as it helps me with my writing. Do you find it helps to share your blog with other writers ? 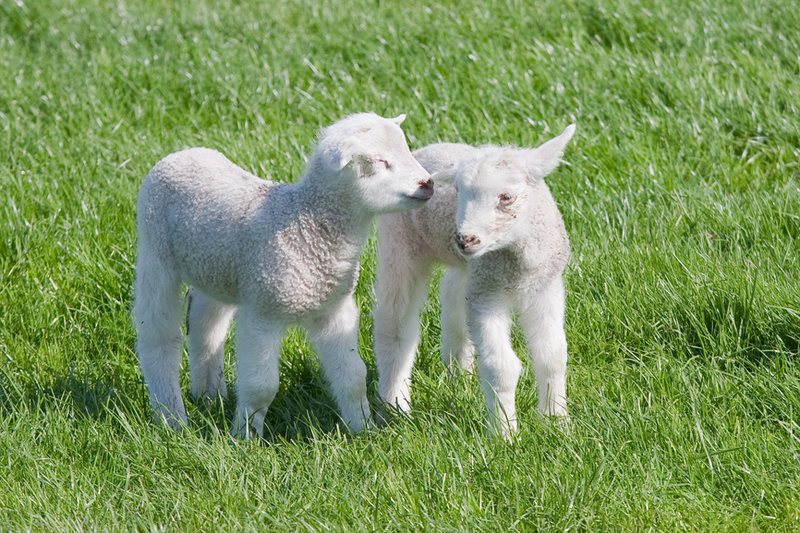 Lovely pictures that look like spring, especially the lambs and flowers. We are getting warmer temps now in New Hampshire USA – 40-50’s. Still doesn’t feel like spring just yet but soon.